Friday: T and Holiday Party!!! Marine Master Sgt. 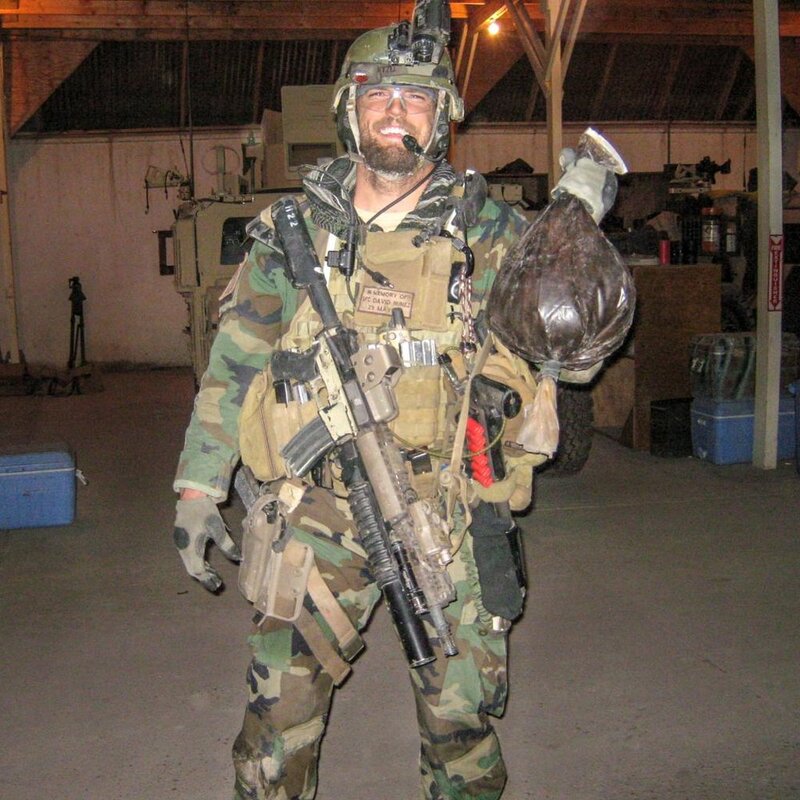 Aaron Torian, 36, of Paducah, Kentucky, died Feb. 15, 2014, during combat operations in Helmand Province, Afghanistan. Torian was assigned to 2nd Marine Special Operations Battalion, Marine Special Operations Regiment, U.S. Marine Corps Forces Special Operations Command in Camp Lejeune, North Carolina, and was on his sixth deployment at the time of his death. He started CrossFit training in 2006 and was one of the original members of CrossFit Wilmington in North Carolina. His favorite movements included cleans, thrusters, sprints and kettlebell swings. He is survived by his wife, Jurley; and children, Elijah, Laura Bella and Avery.